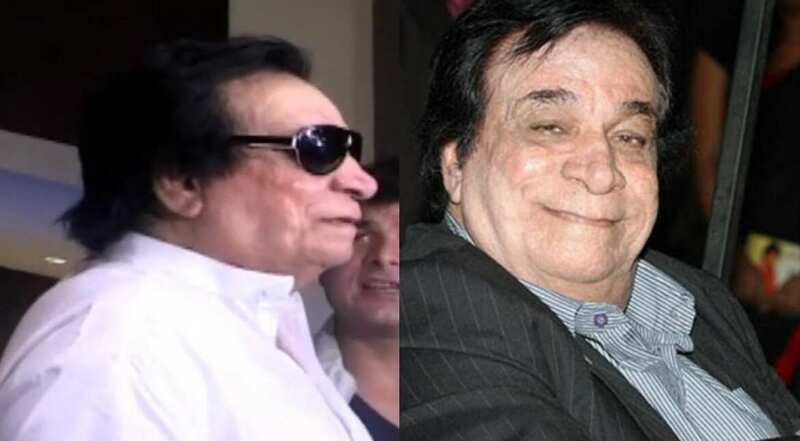 With a journey that vast and impact so powerful on the Hindi film industry, engineer-turned-actor Kader Khan died on December 31, 2018, in a hospital in Canada. We remember the actor-screenwriter who was a rare find among the dotted line of stars at present. Born in Kabul Afghanistan, his father was from Kandahar while his mother was from from Pishin, British India (now in Balochistan, Pakistan). An ethnic Pashtun of the Kakar tribe, Kader Khan was four siblings. An engineer by profession, Khan taught an engineering college for five years before he was bitten by the bug of acting. In fact, his acting career took shape as he was recognised as someone who writes plays for theaters. He was subsequently offered to write the script of 'Jawani Diwani'. 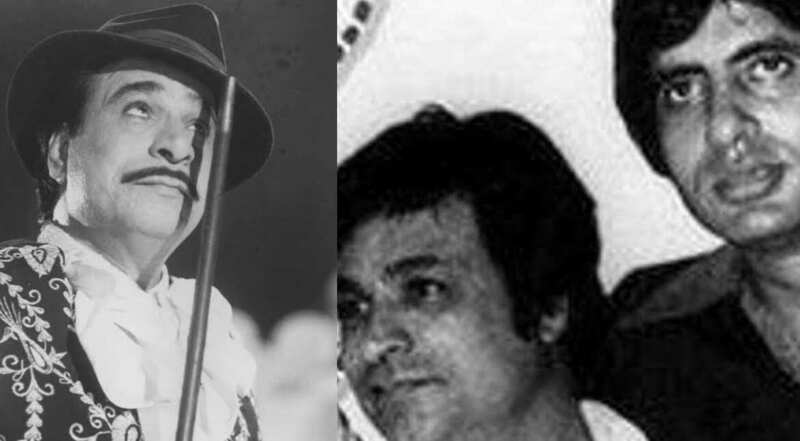 The Afghan-born Indian-Canadian film actor, screenwriter, comedian, and director died at the age of 81 in Canada on December 31, 2018. The actor was known for his versatility, the variety of characters played and his easy charm on the screen. Having done more than 300 films in his tenure as an actor, Khan made his debut with Rajesh Khanna film 'Daag' in 1973. He also did screenwriting for films, for more than 250 films. He is most popularly recognized for working with actors Rajesh Khanna, Jeetendra, Feroz Khan, Amitabh Bachchan, Anil Kapoor, Govinda and in films directed by Tatineni Rama Rao, K. Raghavendra Rao, K. Bapaiah, Narayana Rao Dasari, David Dhawan. 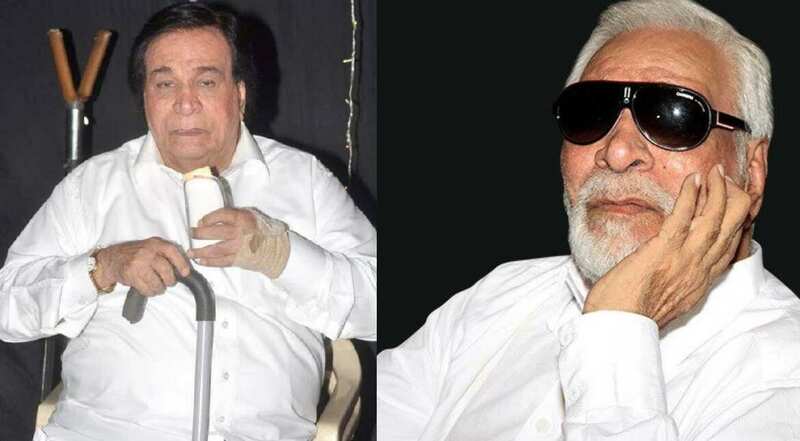 Kader Khan worked for quite long in the cinema industry before he had to cut ties because of his multiple illnesses. His last film was ‘Dimag Ka Dahi’, but by that time he was already suffering from Progressive Supranuclear Palsy (PSP), a degenerative disease that causes loss of balance, difficulty in walking and dementia. Then he underwent a knee surgery in 2017, after which he was wheelchair-bound. He stopped making any efforts to walk and lost all his strength. Khan was also reportedly suffering from pneumonia that led him to be unable to communicate. In the end, he was hospitalised in Canada where he was residing, as he complained of severe breathlessness. 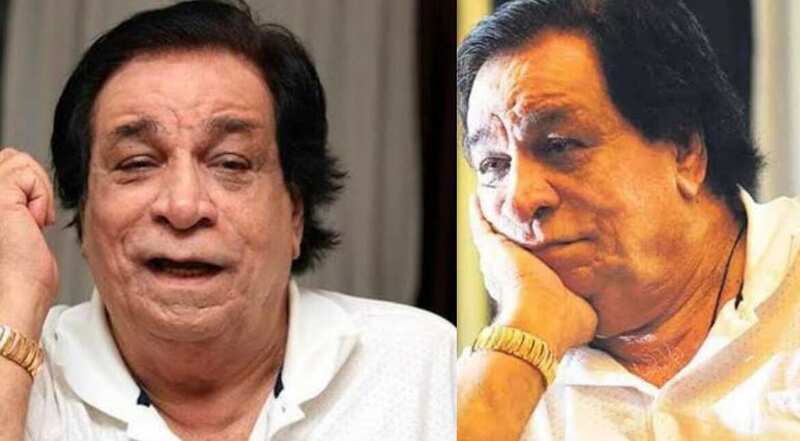 Kader Khan has left the Hindi film industry a sadder place as the veteran star is remembered for not only his comic timing but for forging relationships with his colleagues and most importantly with his fans, with whom he connected via the characters portrayed on screen. Many celebrities took to their Twitter accounts to remember the time they have spent with him, while on a shoot or otherwise, Amitabh Bachchan, Akshay Kumar, Anil Kapoor, Varun Dhawan, Vicky Kaushal are among the stars who honoured and paid him a tribute. You will be missed Kader Khan!